The MS Amlin World Triathlon Bermuda Pep Rally was held on the steps of City Hall. The event marked the official kick-off of this year’s race. 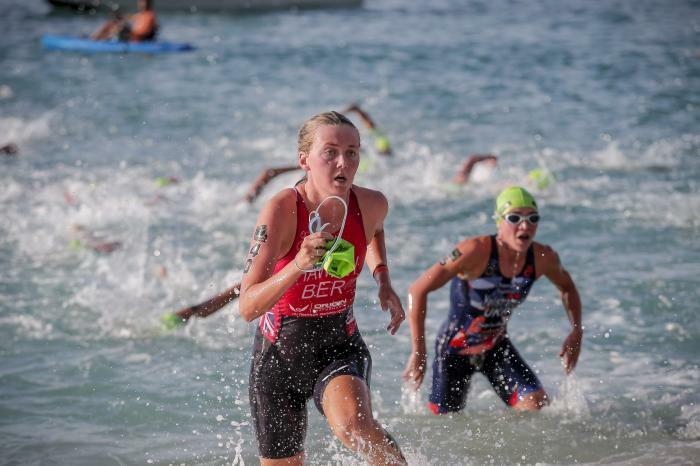 The event also celebrated Bermuda’s young Triathletes who competed in the Carifta Triathlon Championships last year. Also making an appearance on the steps was Maria Duffy, mother of Commonwealth Games Gold-Medalist and former World Champion Flora Duffy, as well as the Bermuda Jump Rope team. 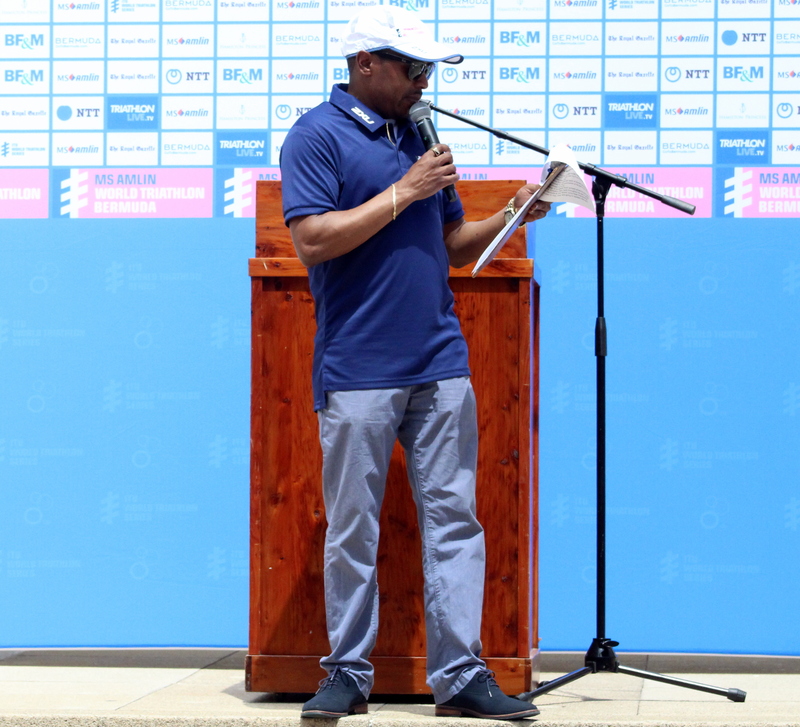 Mayor of Hamilton Charles Gosling and the Bermuda Tourism Authority Deputy Chairman Stephen Todd spoke about the event and hoping for a repeat of last years performance. Ashley Couper and Philip Mace competed in the Otillo World Championship in Sweden. 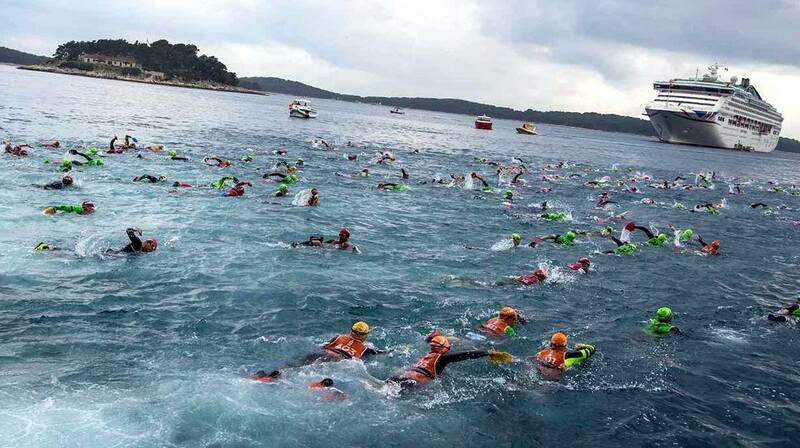 The total distance is 75 kilometres of which 10 km are Open-Water Swimming and 65 km are Trail-Running. In a field of 142 teams, Couper and Mace finished 18th overall with a time of 5:44:09, they were 52:18 behind the overall winners Jonas Fischer and Lars Ekman who clocked 4:51:51. The event which was a pairs event saw Couper and Mace finish 4th as a Mixed Team. 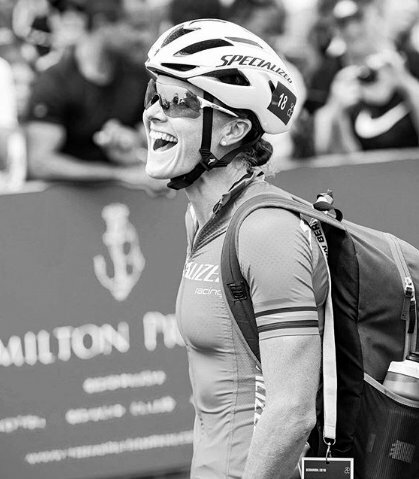 Erica Hawley competed in the 2019 New Plymouth Triathlon World Cup in New Zealand. Conditions were ideal for race day, the ocean was whipped with a slight chop for the 750m ocean Swim which was followed by a 20km technical Bike Course and 5km Run, taking in the scenic roads of Taranaki. A total of 49 ladies lined up on the startline with Hawley finishing 35th with a time of 1:09:00. 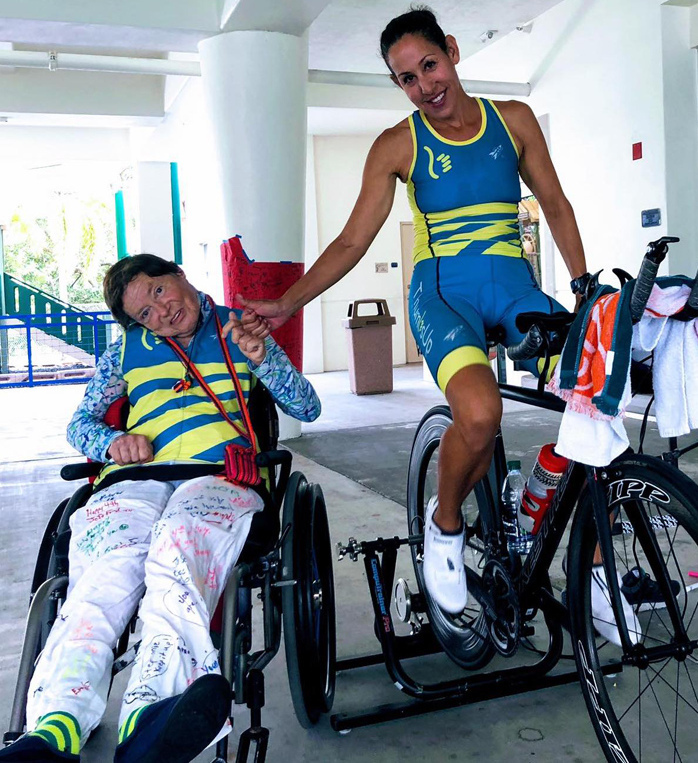 Angelica Olmo from Italy crossed the line first with a time of 1:03:27, Jolanda Annen was second in 1:03:28 and Jaz Hedgeland finished third with a time of 1:03:36. Hawley would complete the Swim in a time of 11:34, she then clocked a time of 36:55 on the Bike Course, before closing out with a time of 20:31 on the Run Course.